I will be sending out two posts/emails this week. I wanted first off thank you all for the wonderful feedback you’ve been sending about the book. 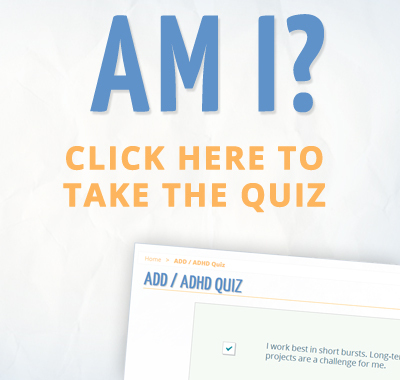 I’m so pleased to here it’s making a difference in your lives. Stay tuned for some exciting new updates later this week. 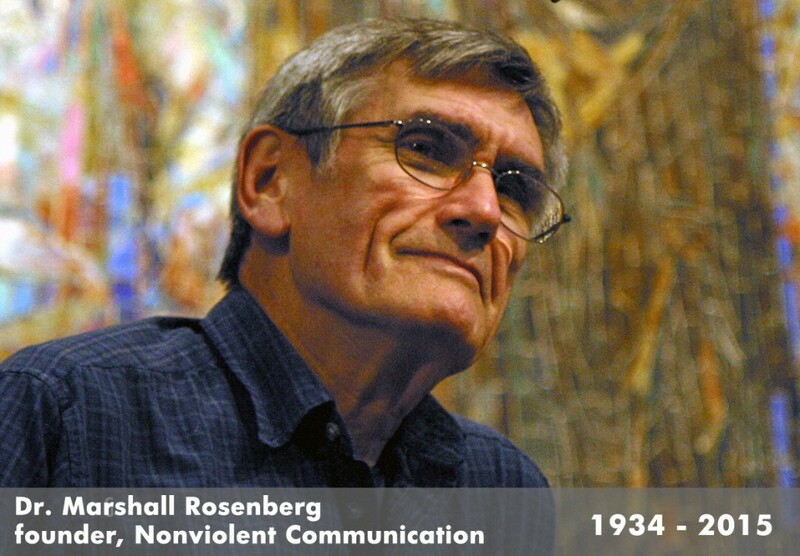 A little over a week ago, Dr. Marshall Rosenberg — the founder of Nonviolent Communication — passed away. 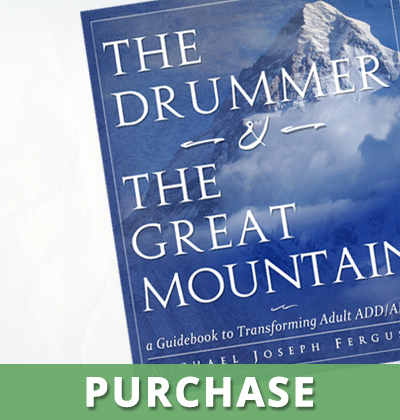 His life’s mission was to create a method by which people can communicate with one another in a way that fosters understanding instead of conflict. And he definitely achieved this mission, having traveled the world teaching, training, and facilitating conflict resolution. From couples counseling, to high-level diplomatic negotiations, to instructing teachers how to communicate with children in a way that inspires them, instead of creating shame and self-judgment, he was a truly a warrior for peace. 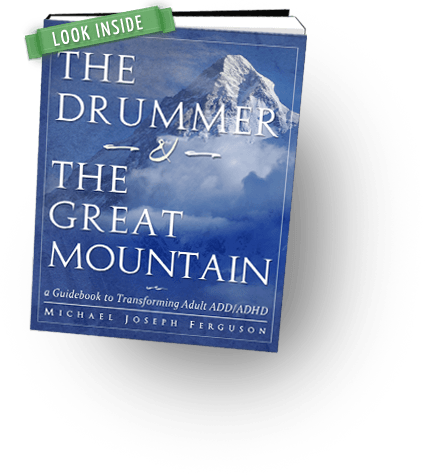 He was one of my great mentors, and the majority of the “Navigating Emotions” chapter in The Drummer and the Great Mountain was based on his principles. His contribution on my life, and the lives and countless thousands of people, is immeasurable. You can read more about Nonviolent Communication at CNVC.org. Also, I highly encourage you to pick up the book “Nonviolent Communication: A Language of Life.” It’s recommended reading for all humans. In the next post I will be addressing how to navigate your emotional life using some of the principles taught by Dr. Marshall Rosenberg.